Copyright © 2009 Thomas G. Hines, Department of Theatre, Whitman College. All Rights Reserved. 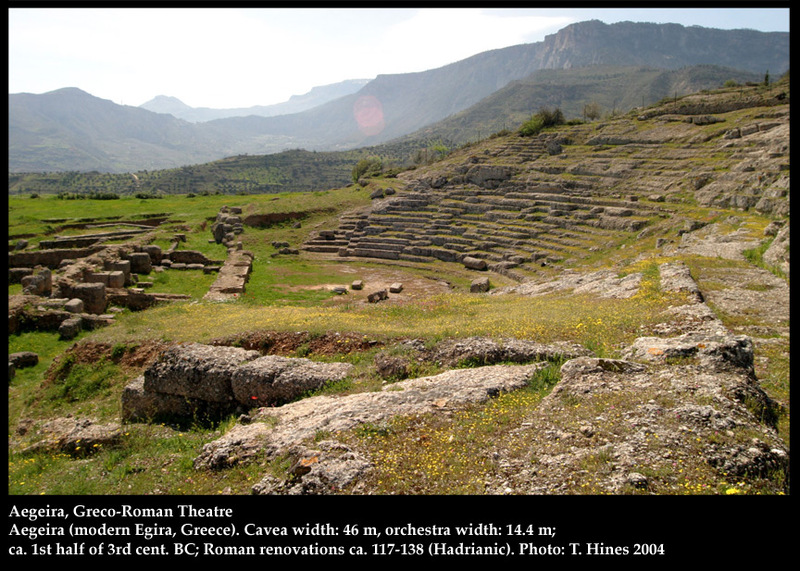 The Ancient Theatre Archive is a non-profit, educational project, located at Whitman College, USA. 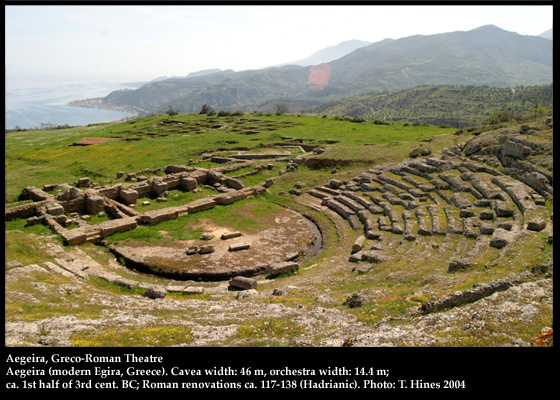 Research and Publication Partially Funded Through Grants from Whitman College, The United States Institute for Theatre Technology, The Benson Foundation, and The National Endowment for the Humanities.